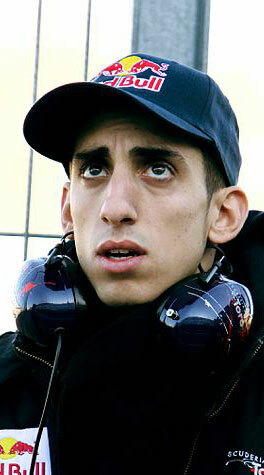 Sebastien Buemi always had a tough challenge in following Sebastian Vettel's foot-stops at Scuderia Toro Rosso, but he acquitted himself well at times during his rookie 2009 campaign. Now, with a whole year's experience behind him, Buemi's team has high hopes that the Swiss driver can make the kind of leap forward in form that Vettel showed. With a Red Bull Racing seat open for 2011, Buemi will be well aware that a good campaign this year could land him a cockpit at the sharp end of the grid.